Generate over 100 income streams for your music. 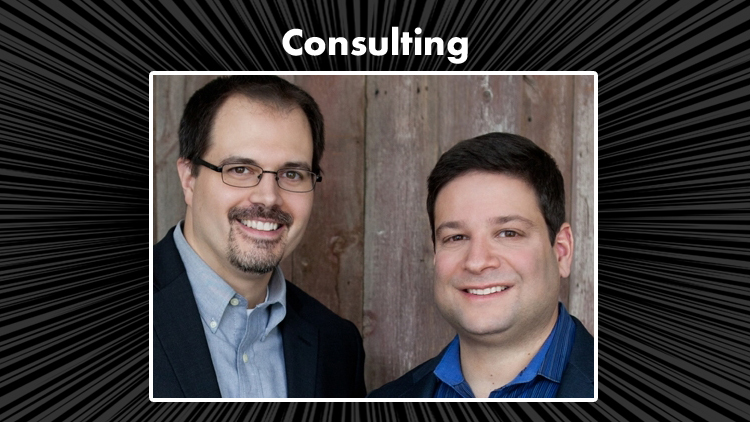 "Jason and Randy are the ideal mentors for aspiring indie musicians who want to navigate an ever-changing music industry." You can make a living with music today. The secret is to tap multiple income streams. Making Money With Music gives you over 100 revenue streams and the knowledge to tap them, regardless of what type of musician you are. Join the FREE Making Money With Music Newsletter and tap new revenue streams, boost your income, and grow your fan base and business. It's free, bi-weekly, and money-focused. And, if you subscribe now, we'll send you our FREE 65-page Making Money With Music Companion ebook. Coming throughout 2019: stand-alone, comprehensive Making Money With Music Plugin Modules & Expansion Packs that provide in-depth instruction on how to tap over 300 revenue methods. Watch anytime & on any device: tablet, phone, TV, or computer. 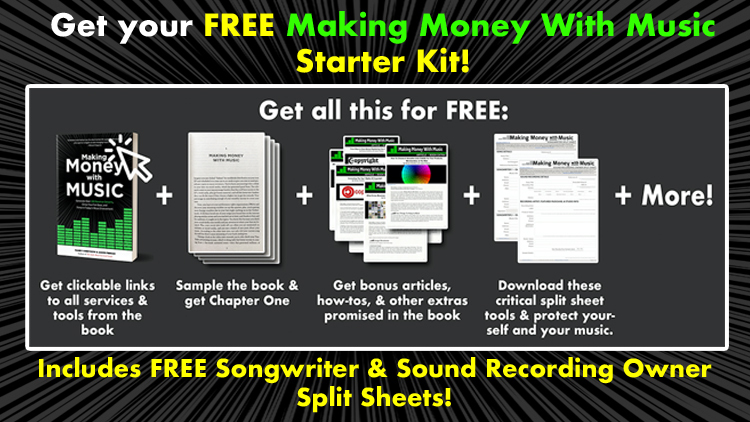 Get your FREE Making Money With Music Starter Kit containing valuable articles, how-to's, and tools such as downloadable Songwriter and Sound Recording Split Sheets (download this tool now and use every time you record a track!). 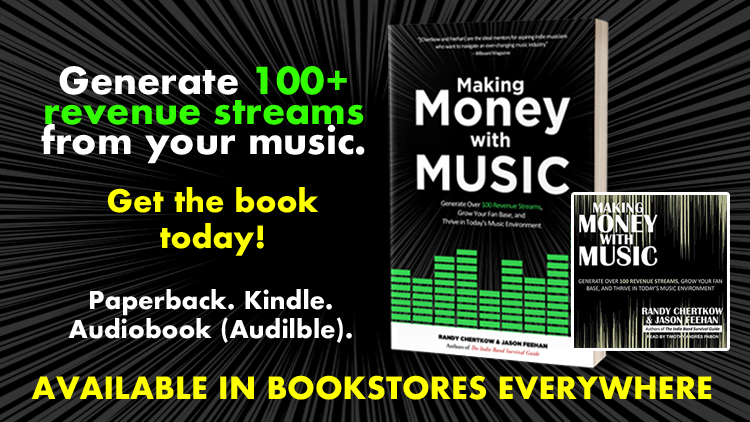 It also contains chapter one of Making Money With Music and clickable links to all the services in the book! The authors give talks, presentations, live television or radio interviews, and online and in-person classes. Prior events include the Recording Academy (grammy.com), Columbia College, the City of Chicago, numerous panels, and music business organizations. The authors consult artists, music cities, non-profits, music tech startups, music business schools, and more. And, if you’re a musician, get consulting advice on how to make money with music, set up a music business, get your music heard, license songs, collect royalties, and more. Contact us to get help from the experts.